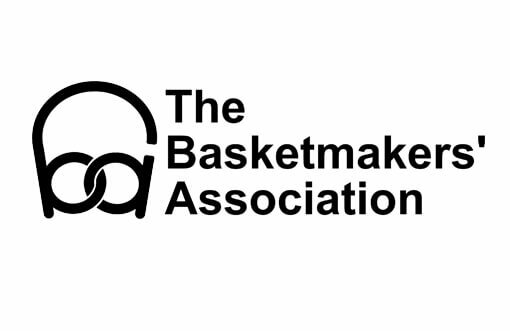 If you have always wanted to take your basket making a step further, study in more depth and really practice your skills this is the perfect opportunity. 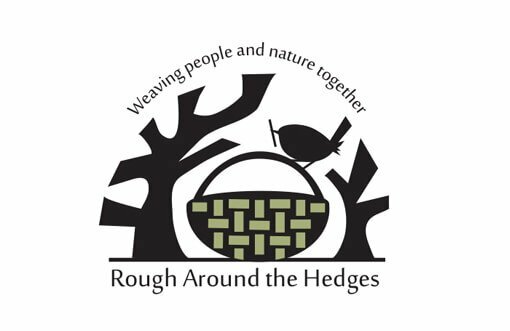 Join us for this enjoyable progressive course in traditional round willow basketry, where you will receive six days of weaving instruction building up to a round willow basket with handle. 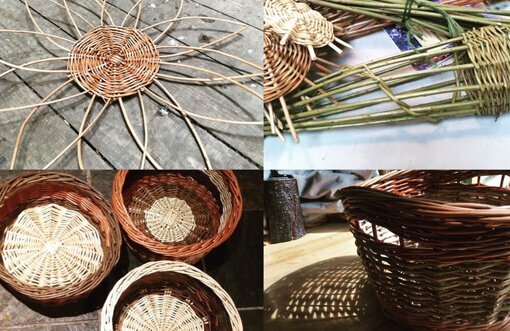 These are full day workshops where will learn how to store, prepare and work with Buff willow (no bark) and Brown willow (various colours with bark). Techniques will include round bases, upsetting, waling, pairing, randing, slewing, trac and rod borders and two handle styles. Handouts on tools, design, cultural and historical context and suppliers will be included.